We offer custom programming services to fit your needs. We can alter or enhance existing product functionality or develop completely new applications to match your company’s needs. 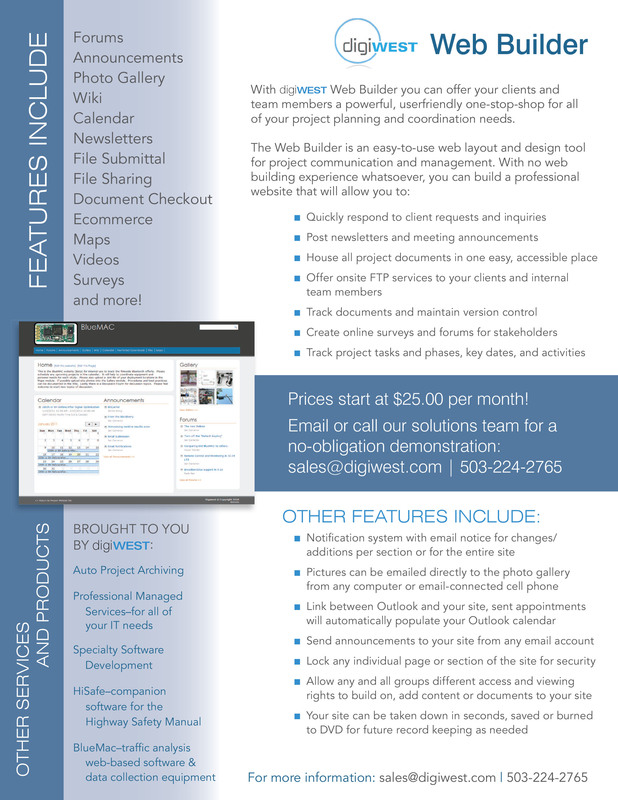 Projects can be as simple as a unique report customized for your company, or as complex as a complete new business system application. Customers today have more complex and integrated UC&C environments that should be linked together so they will work as seamlessly. 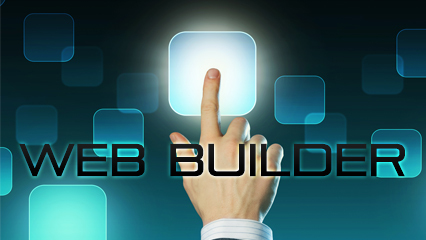 This will also provide users an easy to use and consistent quality of experience. The business benefits of using Digiwest Services include end-user and customer satisfaction, higher productivity and ROI with increased user adoption of your voice and video communication and collaboration solution. 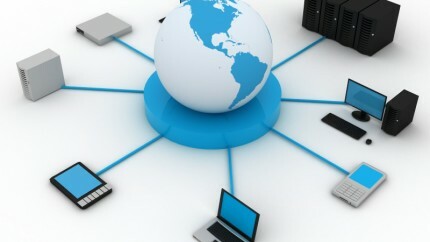 Digiwest offers several services such as connectivity to software solutions. 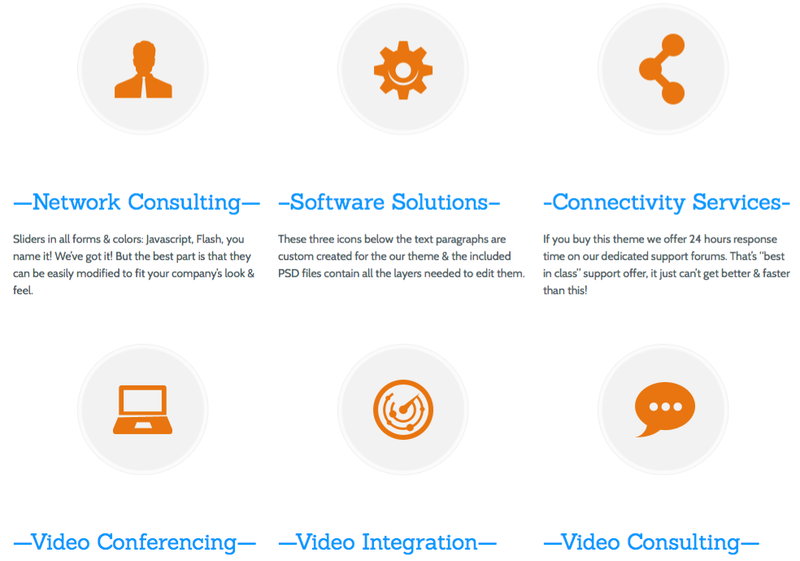 Digiwest is partnered with a variety of technology companies. 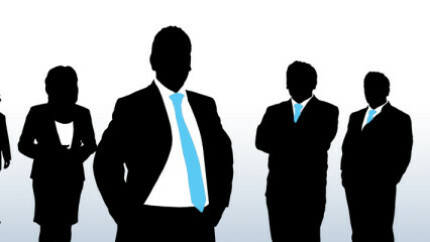 Digiwest is a Cisco Premier Partner, Dell Value Added Reseller, and Microsoft Partner. We also carry LifeSize video-conferencing solutions, Bridgewave and Canobeam gigabit wireless links. 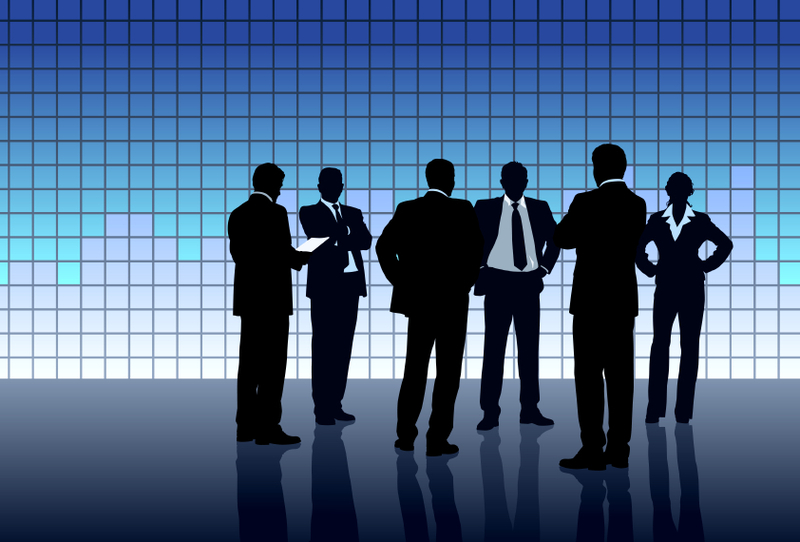 Let our team help determine the best conferencing solutions for you. We are Microsoft Systems Engineer Certified, Cisco Network Associate Certified, and Certified in Infocomm CTS. We have the expertise to work with you on developing the best possible conferencing solutions, integrating new systems into old, and installing the best products on the market. Digiwest Auto Project Archiving is a company wide project archiving and management solution, a distributed service-oriented (SOA) backed solution to effectively gather project files spread throughout multiple office. Auto Project Archiving includes routines for file transfer, smart scheduling and prioritization, all with attention to bandwidth minimization, data recovery and fail recovery. Designed to work independent of other systems, once you close a project, auto archiving will search throughout your entire system, combining all data related to that project including multiple versions of documents. 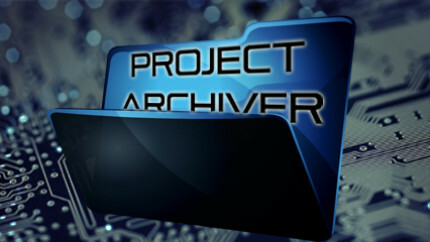 These files can then be saved to a specific archiving location or automatically burn the projects to Blu-Ray or DVD with corresponding project labeling included! 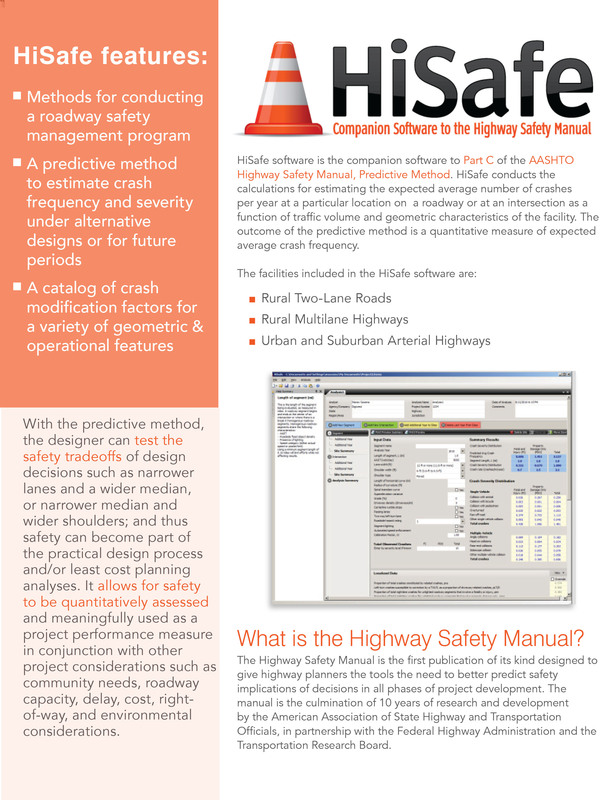 HiSafe software is the companion software to Part C of the AASHTO Highway Safety Manual, Predictive Method. HiSafe conducts the calculations for estimating the expected average number of crashes per year at a particular location on a roadway or at an intersection as a function of traffic volume and geometric characteristics of the facility. The outcome of the predictive method is a quantitative measure of expected average crash frequency. 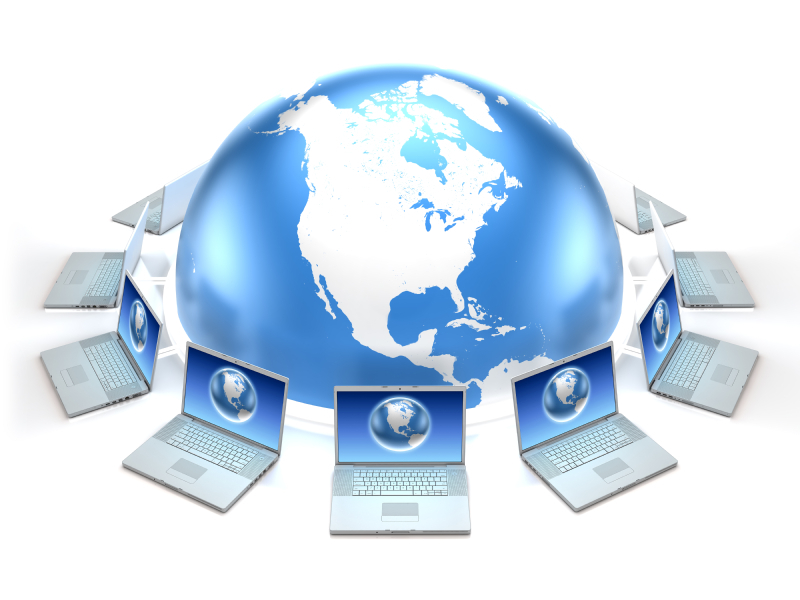 If you have an account with us, and wish to access our online services please click below. We've partnered up with cutting-edge companies. 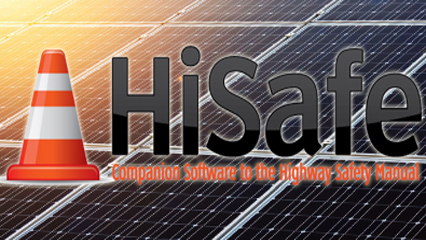 Copyright © 2014 Digiwest, LLC.